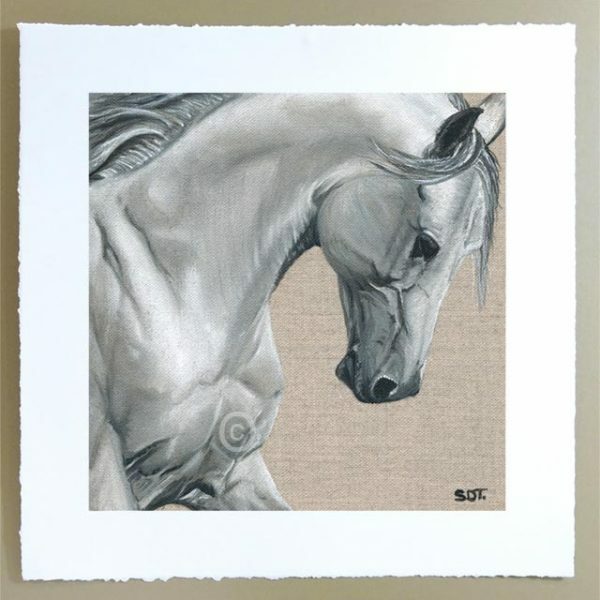 Is the first in a series of 8 paintings focusing on Equine Art and the very essence that draws us humans to these stunning animals. 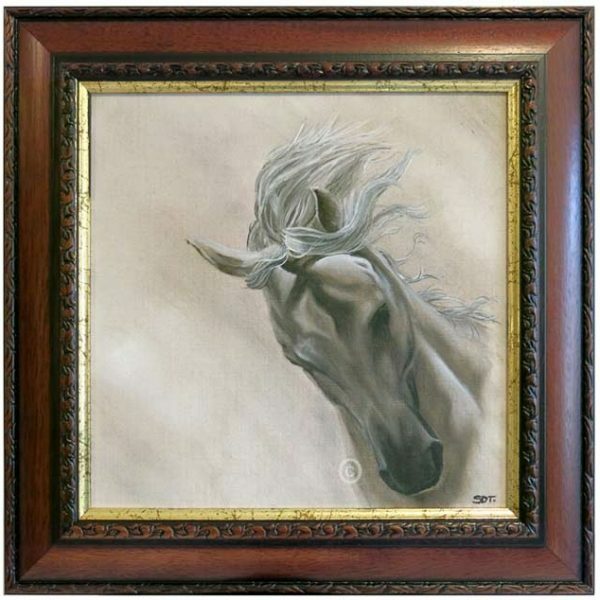 This painting depicts a grey horse running toward the viewer in a majestic manner, head bowed, nostrils flared, main flowing in all its glory. 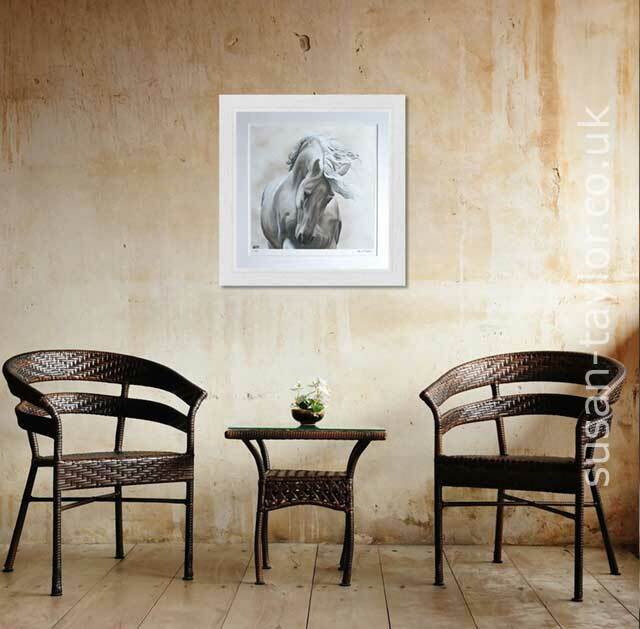 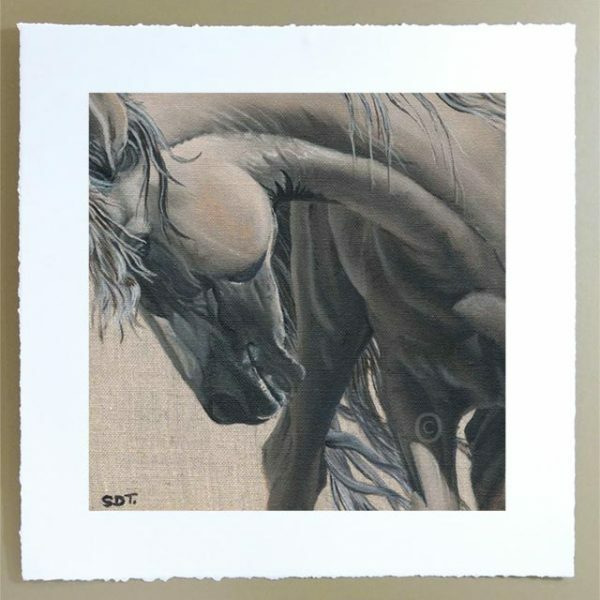 The background simple so as not to detract from the subject, which is the focal point of this piece of art and of the whole ‘Spirit of The Horse’ series. 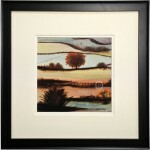 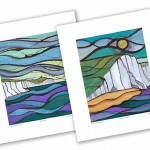 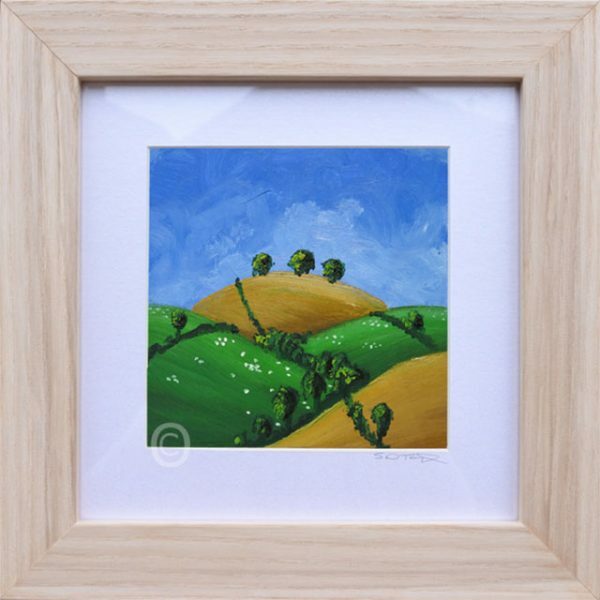 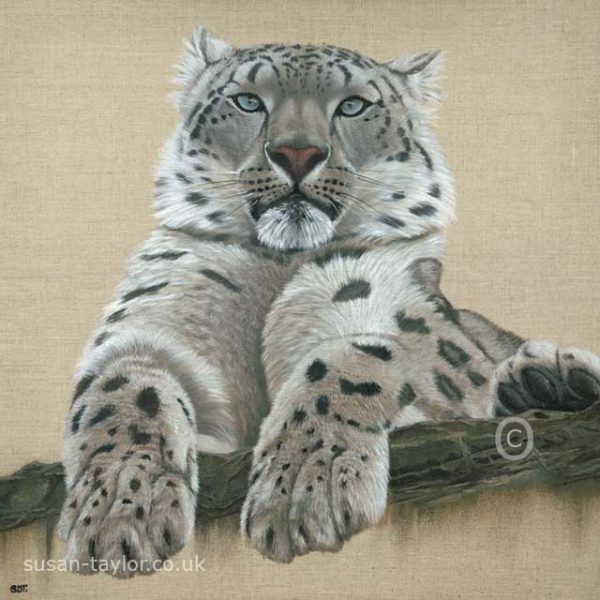 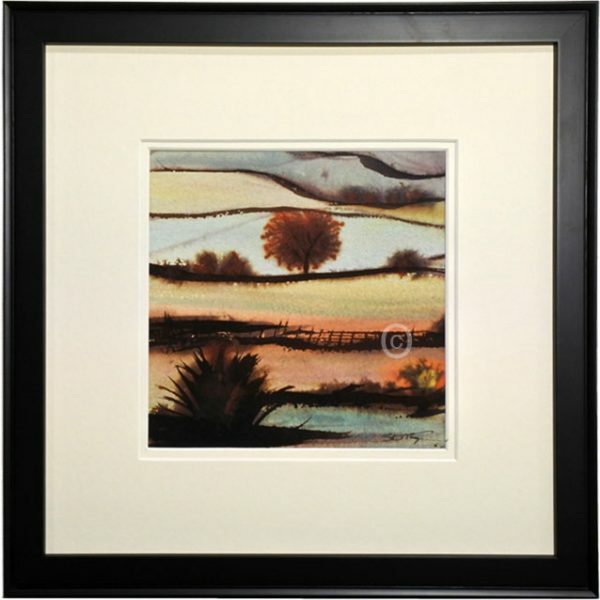 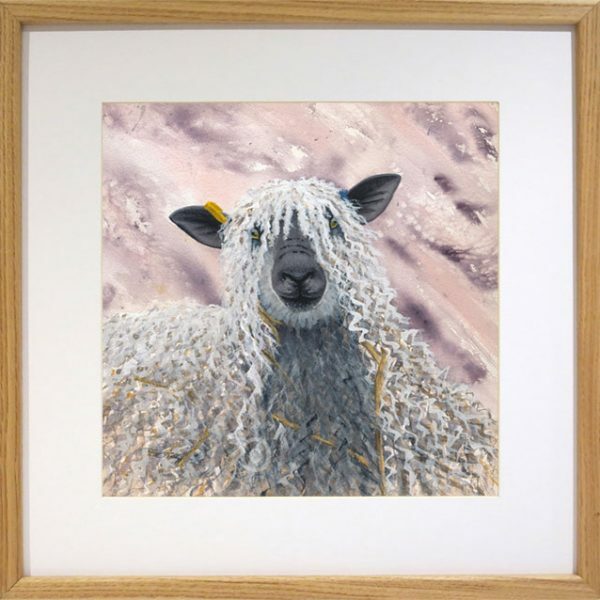 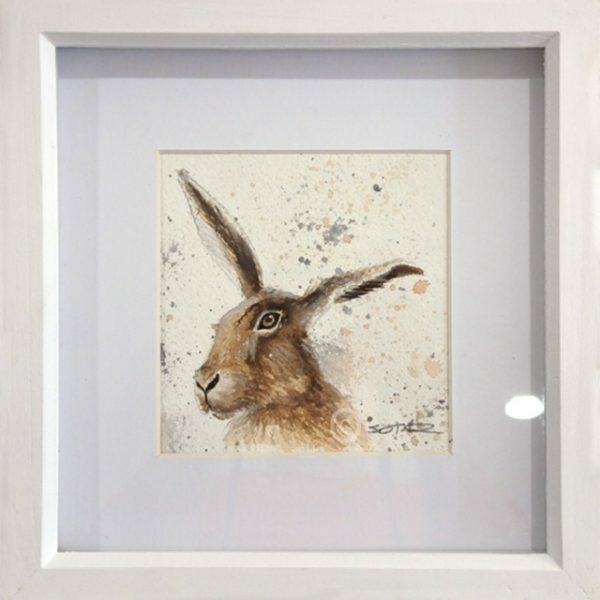 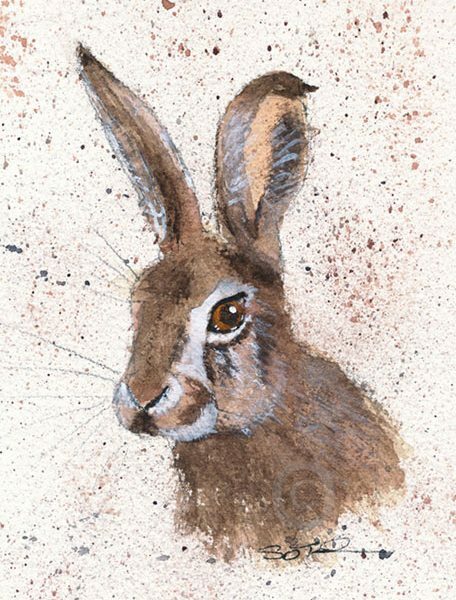 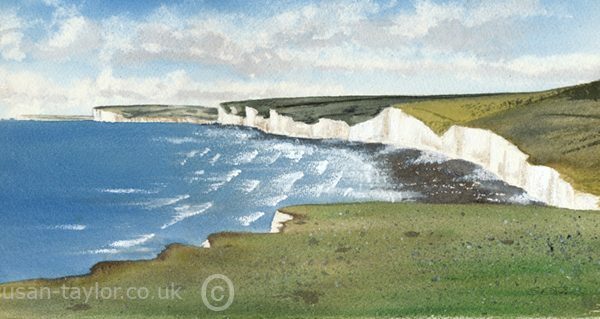 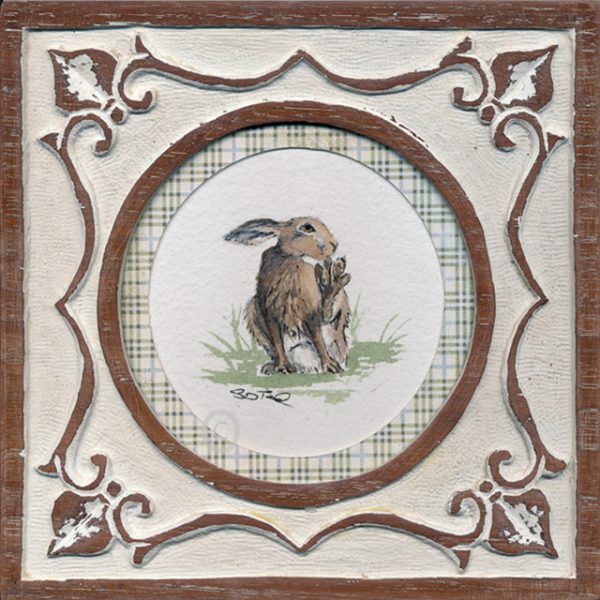 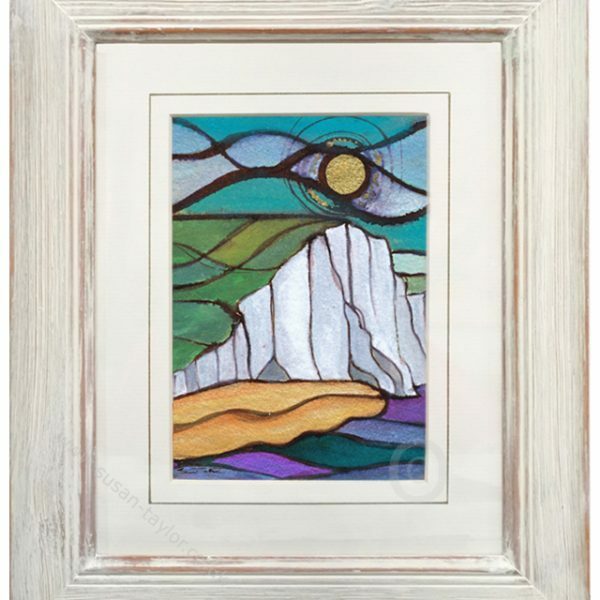 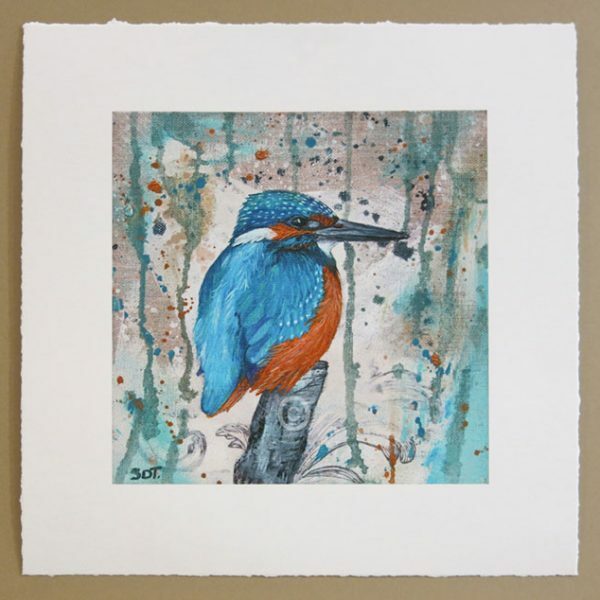 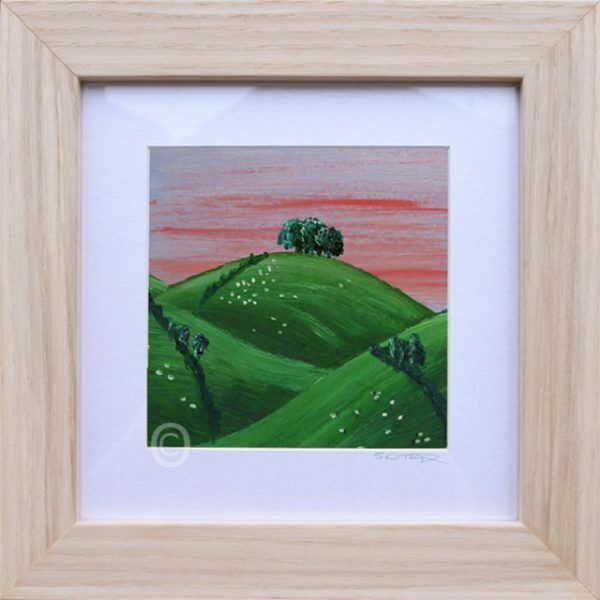 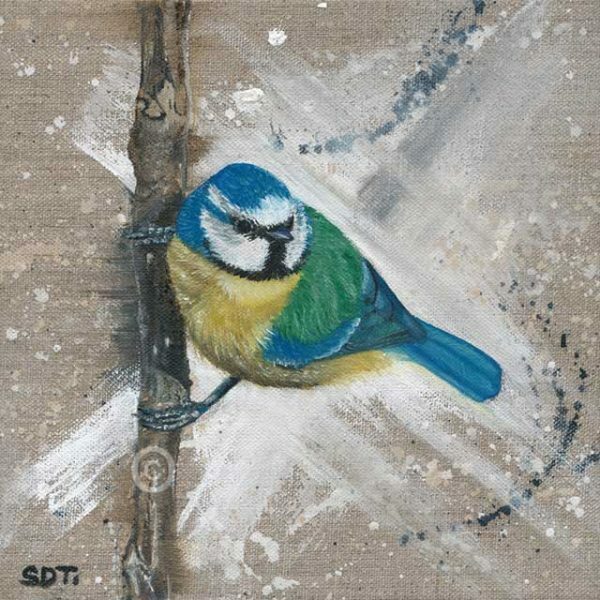 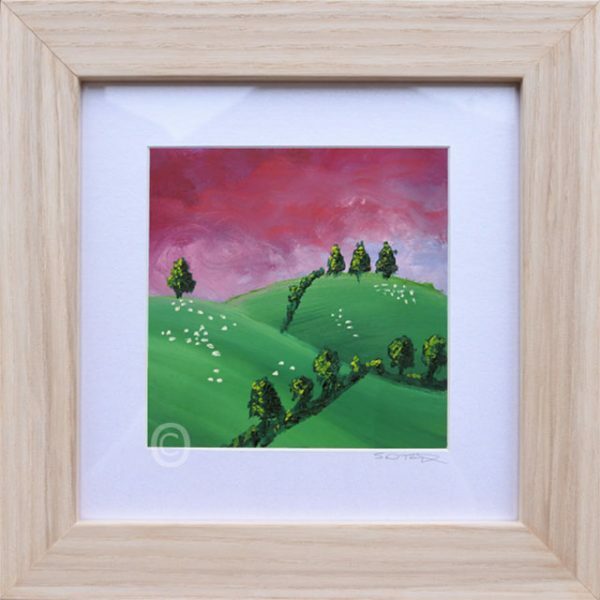 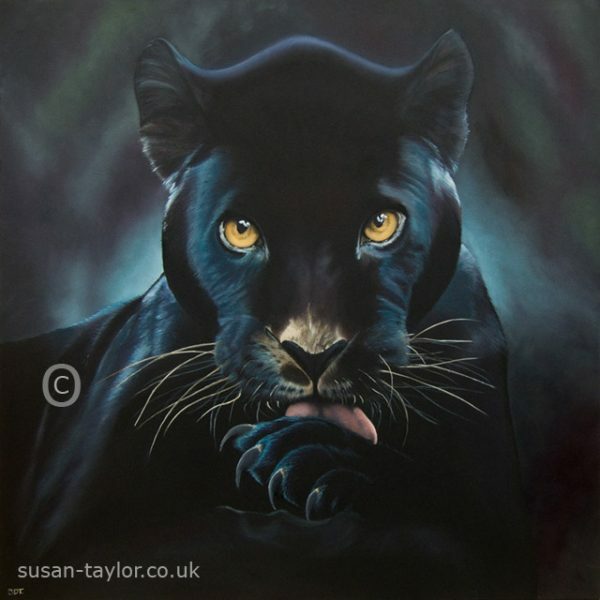 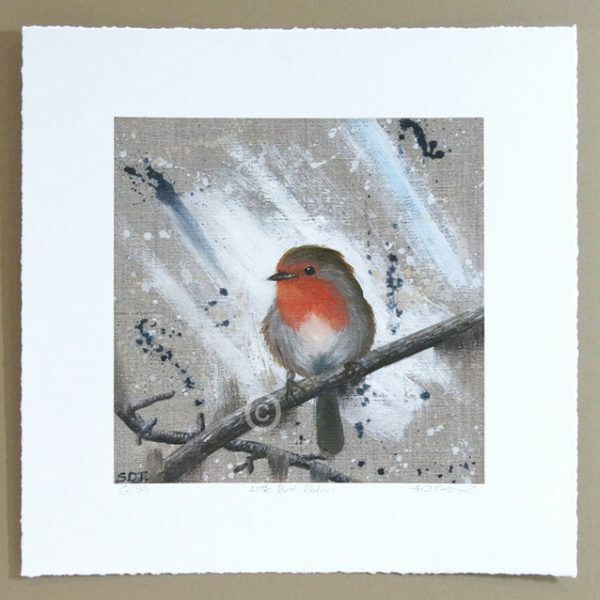 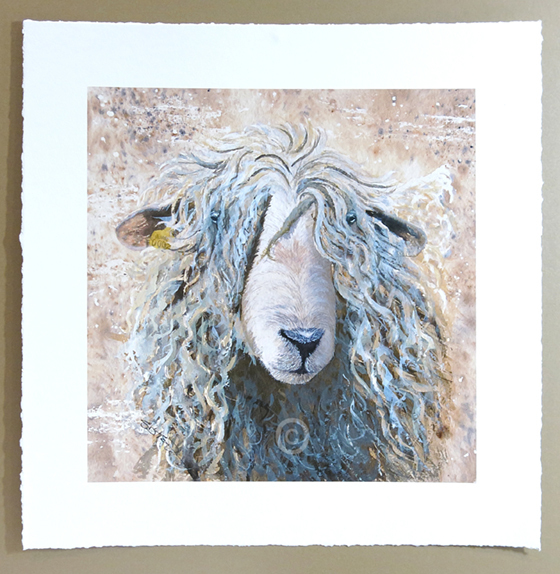 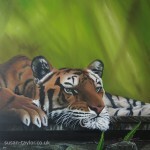 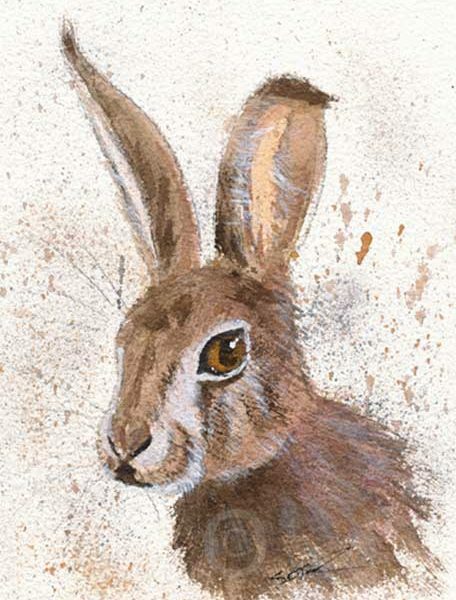 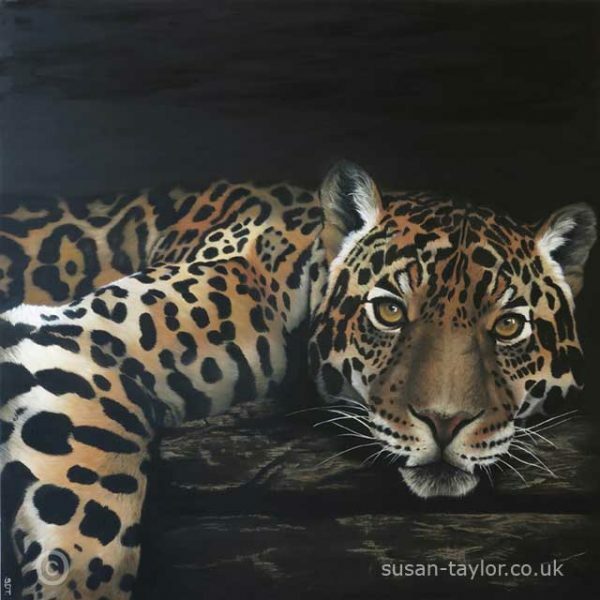 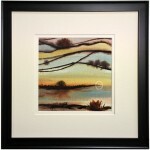 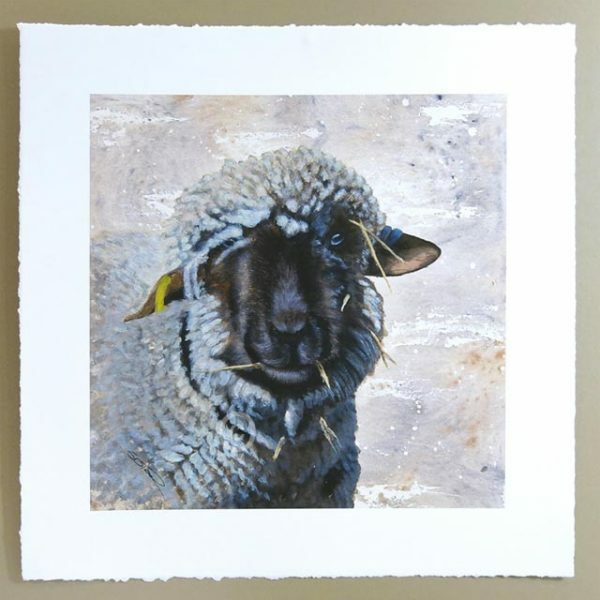 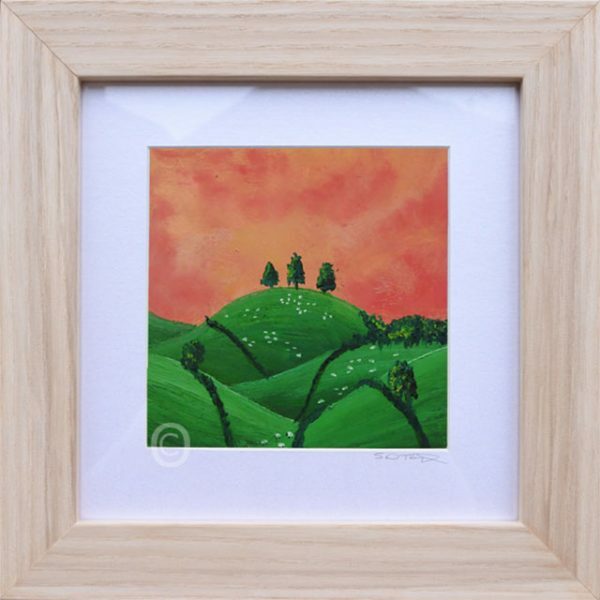 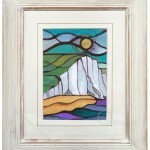 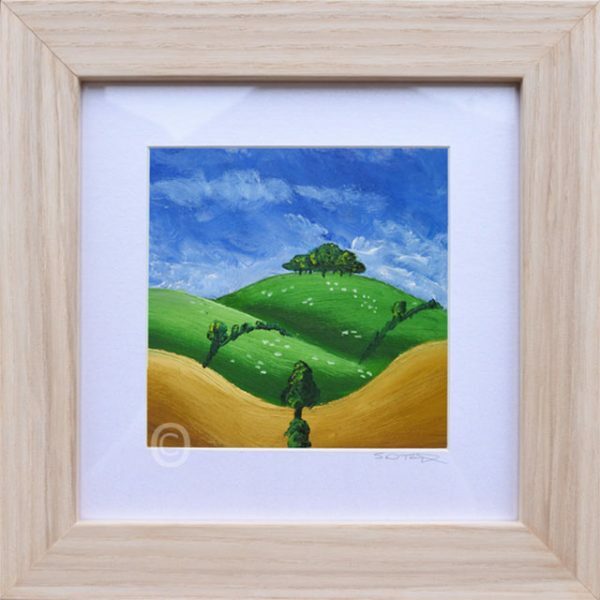 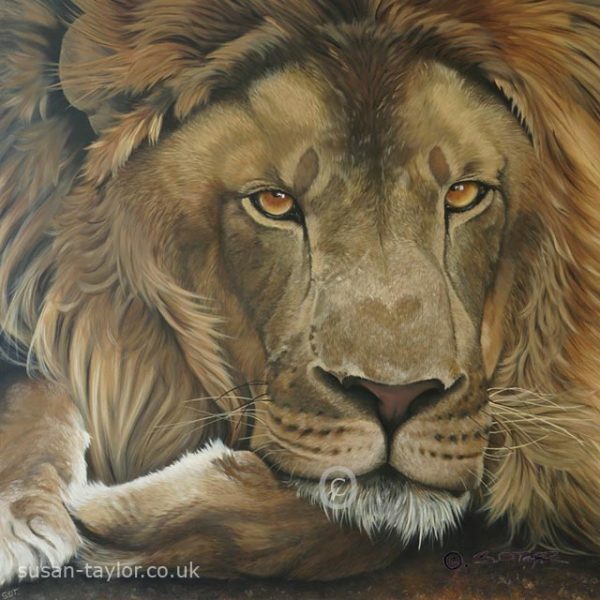 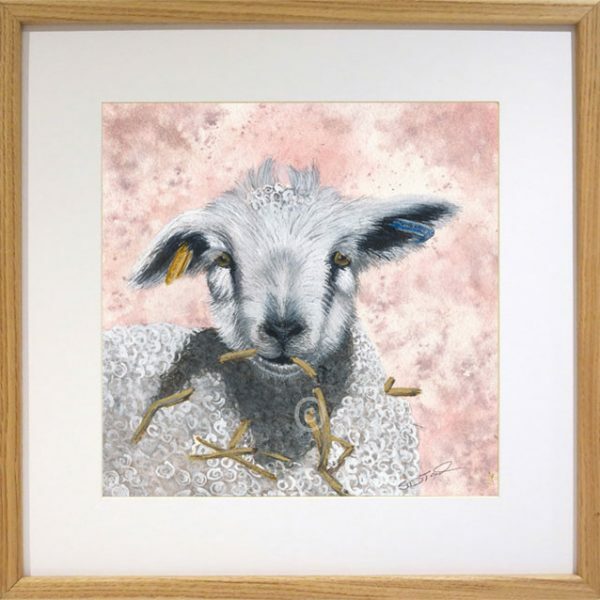 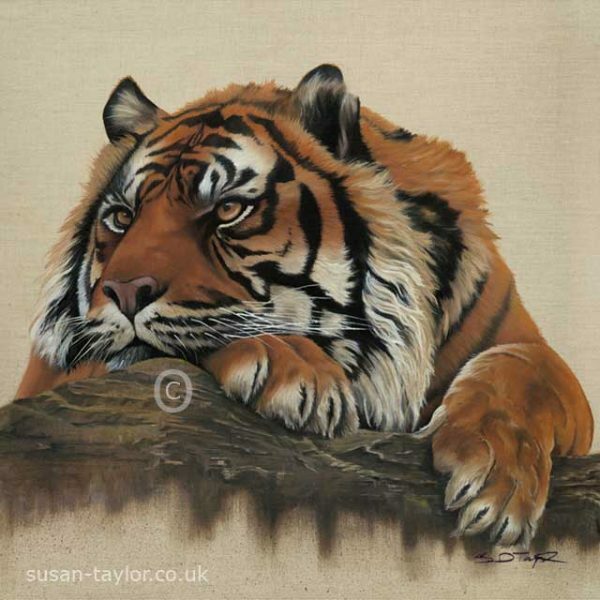 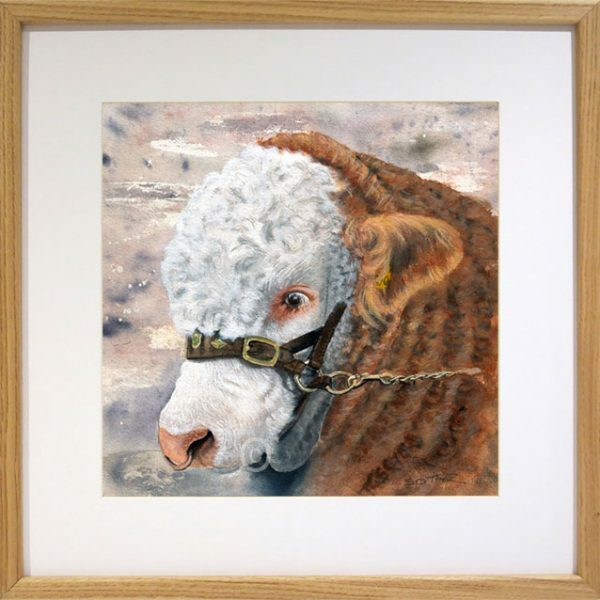 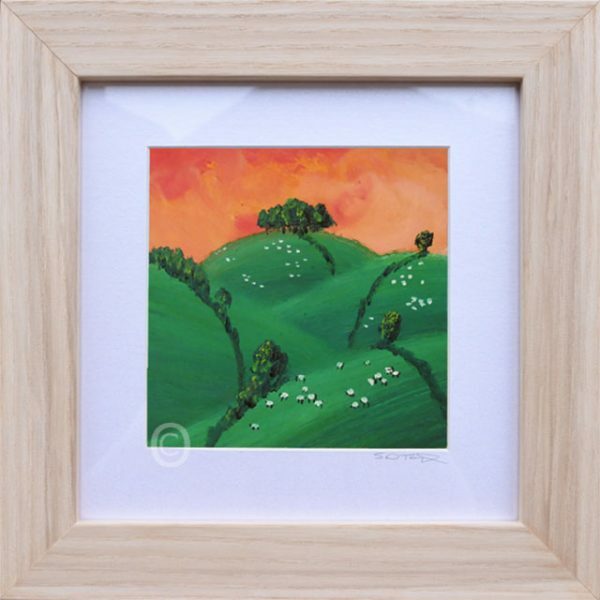 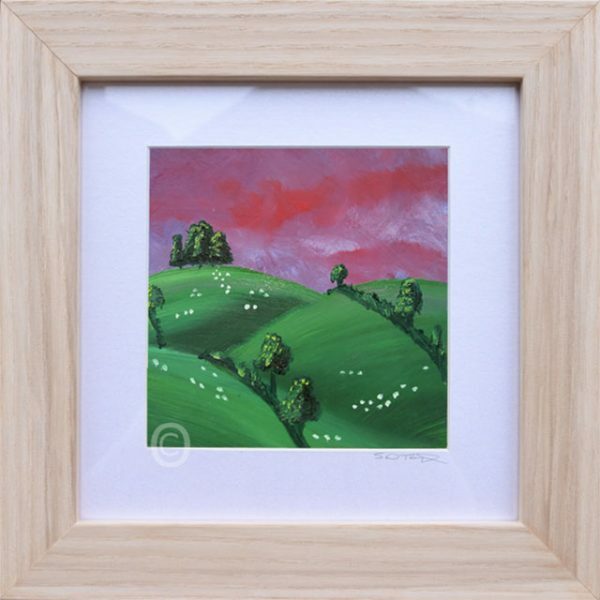 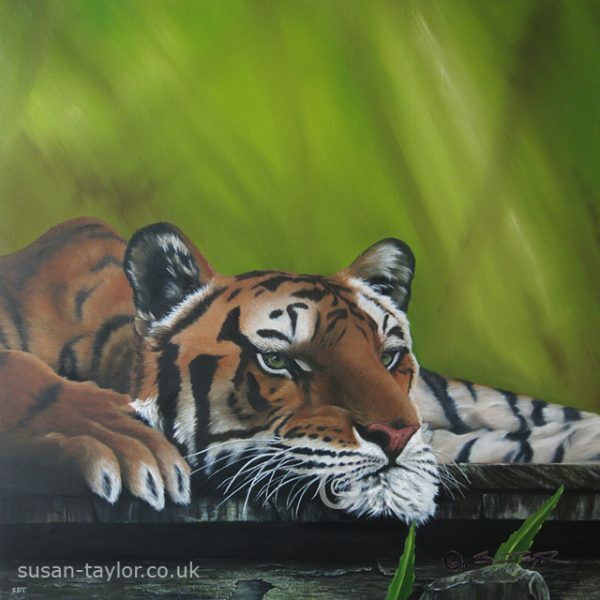 The original is 30cm square, painted with oils on linen canvas board and is now sold. 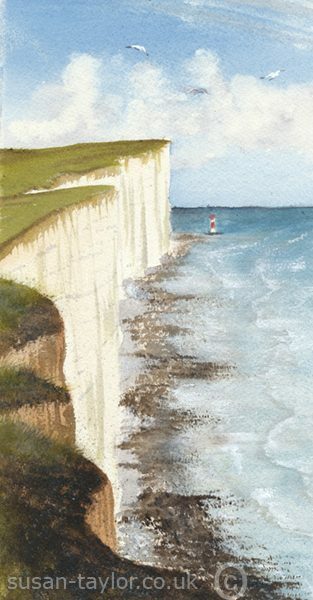 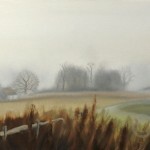 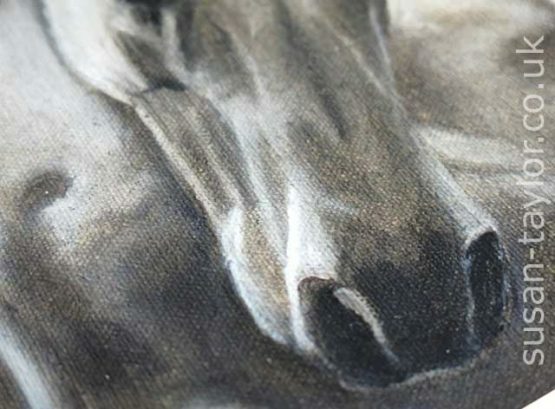 I oil use the best linen canvas and oil paint. 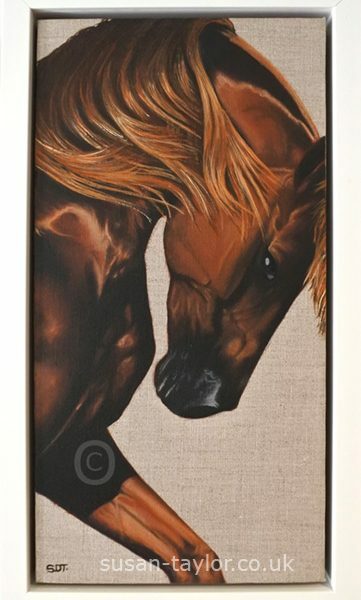 For other horse paintings please visit my equine gallery. 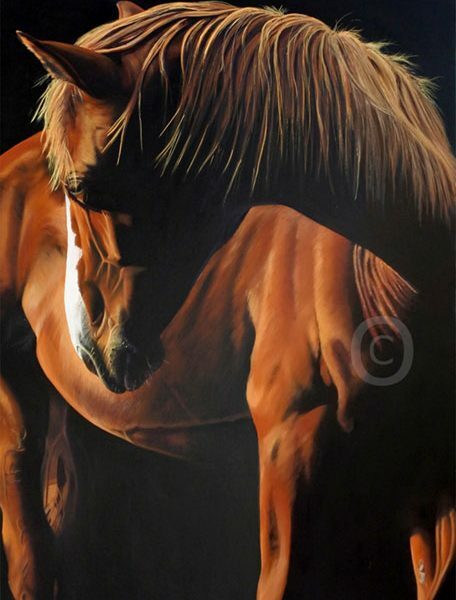 Should like to commission your own horse painting (click here). 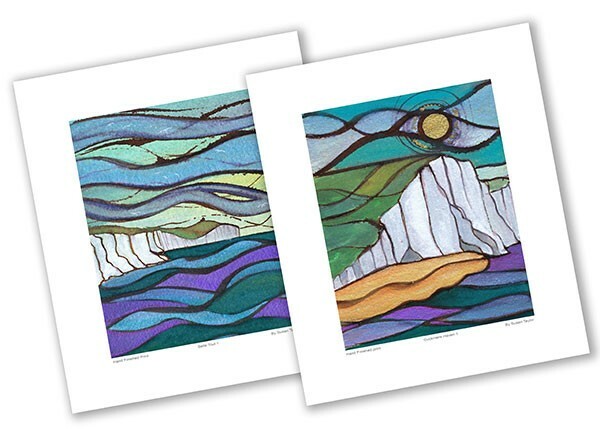 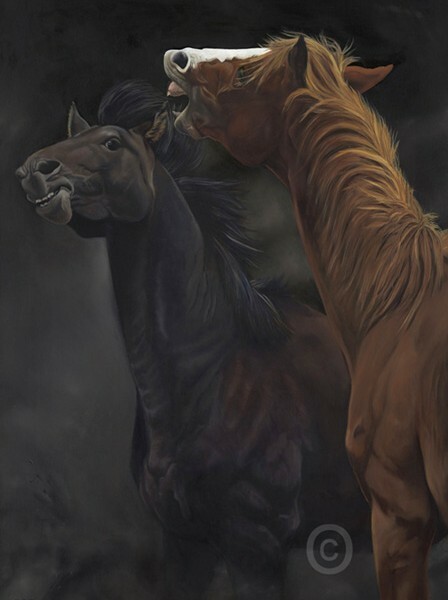 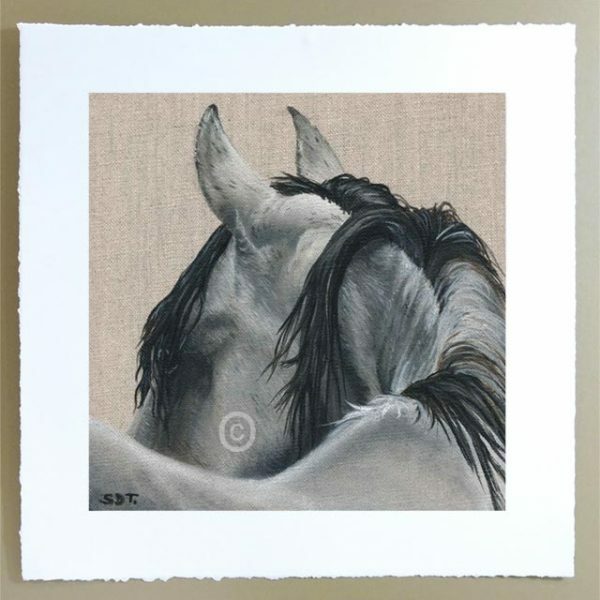 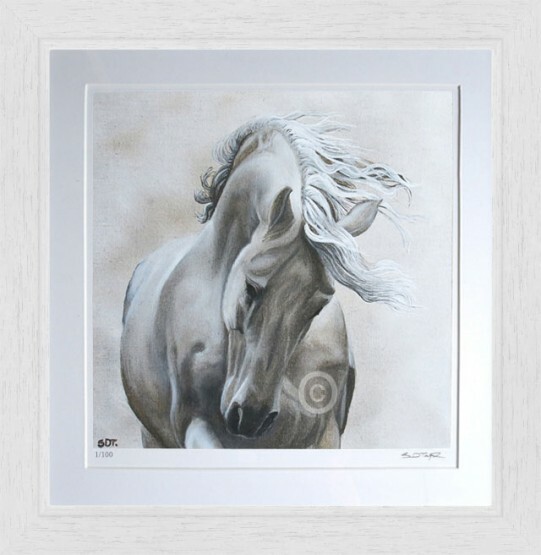 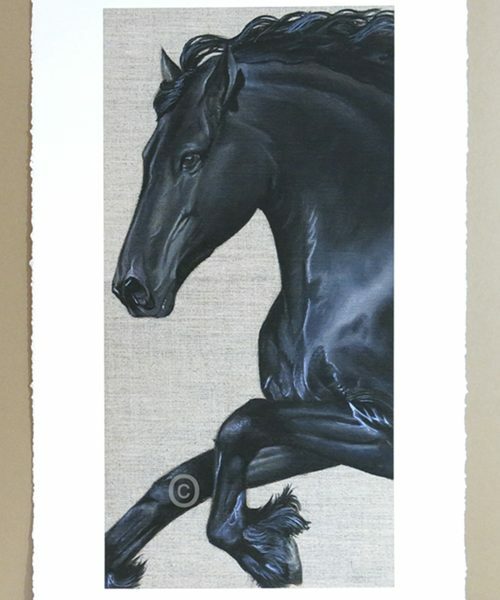 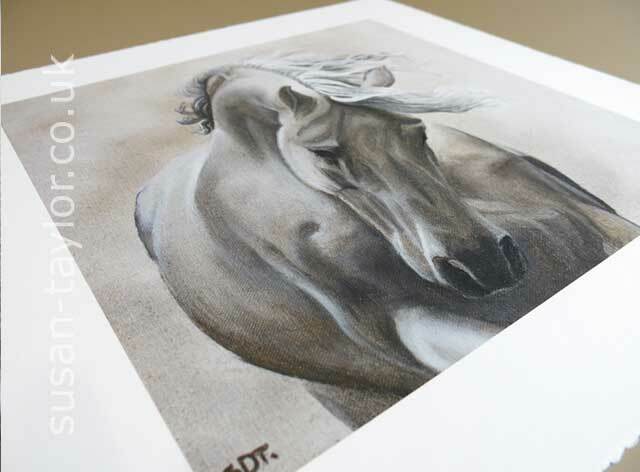 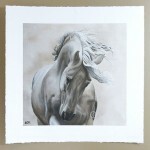 Spirit of the Horse 1 – Print is a signed limited edition of 50. 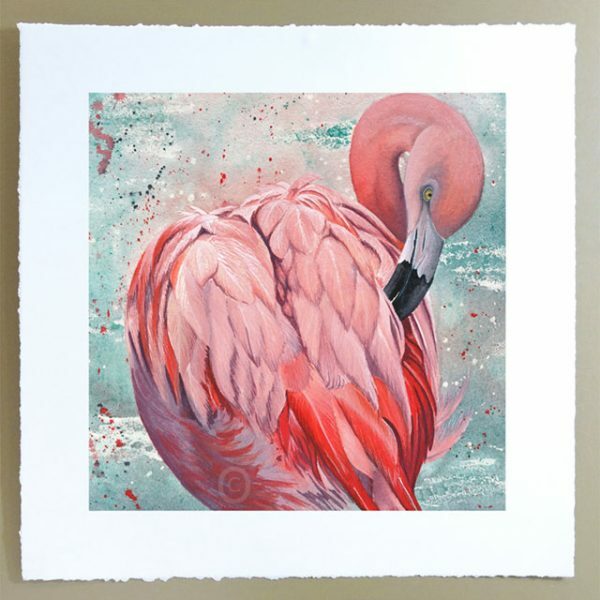 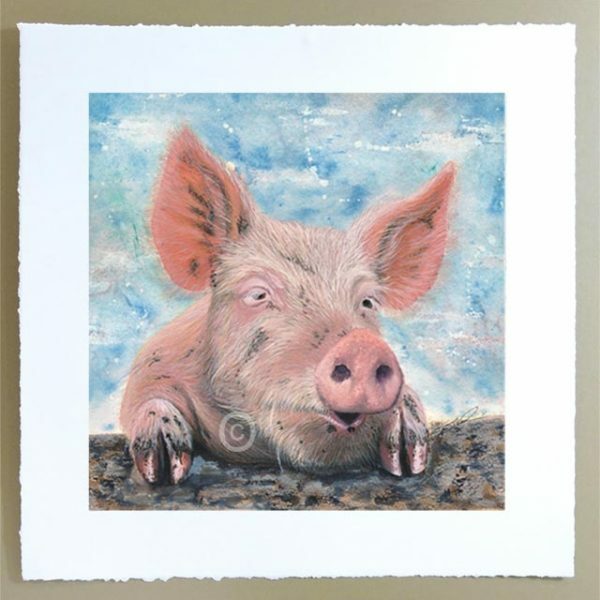 Caring for your print:- To keeps colours bright and protect your print from fading, always hang out of direct sunlight and mount under glass.